Countering his submission, the poll panel’s counsel Arvind Nigam said that this case was based on documents. The Delhi High Court on Thursday said the Election Commission is playing a crucial role in democracy. 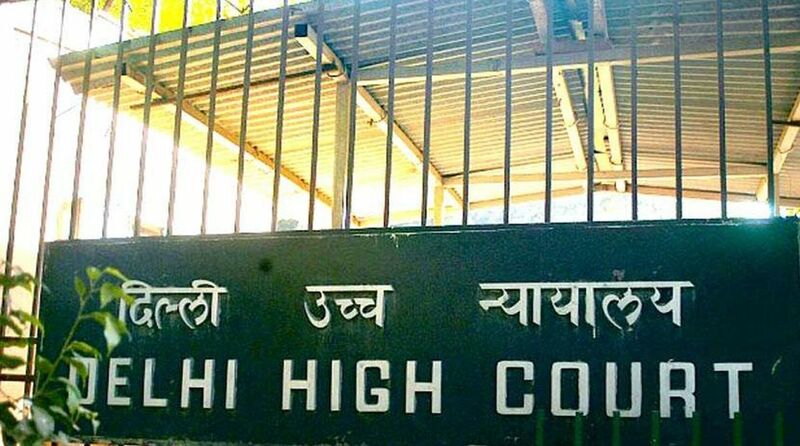 The court made the observation while hearing Aam Aadmi Party MLAs’ plea against the poll panel’s order refusing to allow cross-examination of a complainant in the office of profit case. The court asked the Election Commission to clarify whether its order disallowing the cross-examination of Prashant Patel, who had sought the disqualification of 20 AAP legislators, is confined to the particular application or it would be further extended to other applications, including examination of other witnesses and summoning of documents by AAP MLAs. The court listed the matter for August 16. Senior advocate K.V. Viswanathan, who represents an AAP MLA, had requested the court to allow the cross-examination of Patel and also summon some more witnesses. The AAP legislators were disqualified for holding office of profit as Parliamentary Secretaries. The Election Commission on Monday fixed August 20 for hearing the matter, following a request from the AAP MLAs. The Commission was to hear the final arguments in the case, but the MLAs moved the High Court. On January 19, the EC recommended that 20 AAP MLAs be disqualified for holding offices of profit. Two days later, President Ram Nath Kovind approved it. Later, the MLAs moved the High Court. In March, the High Court restored the Assembly membership of the 20 disqualified MLAs.